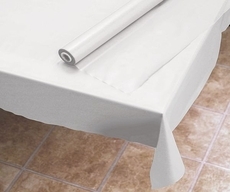 We carry rectangular table covers that are perfect for use in events where you'd like to cover your banquet tables. The table covers are long enough to cover an 8 foot long banquet table. 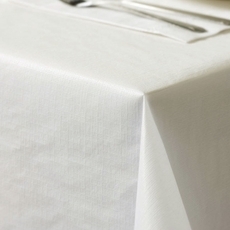 It can also be cut to your desired length for smaller tables. 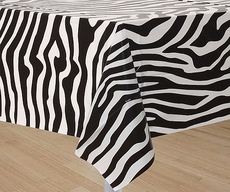 It is made of medium grade plastic and these table covers are both washable and waterproof. 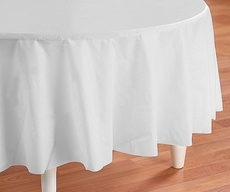 Round table covers and table cloths are also available in matching colors.